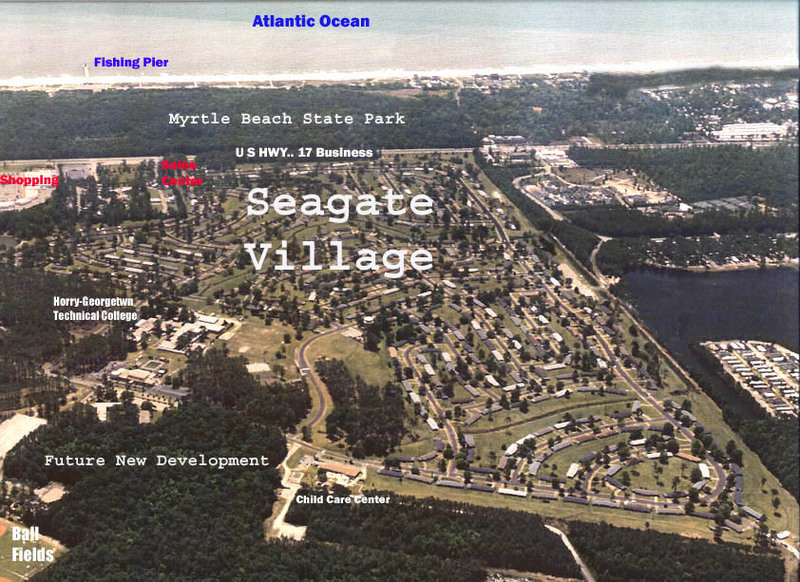 There are 800 homes in Seagate Village that were originally built in the 1950s for housing for those enlisted and serving at The Myrtle Beach Airforce Base. 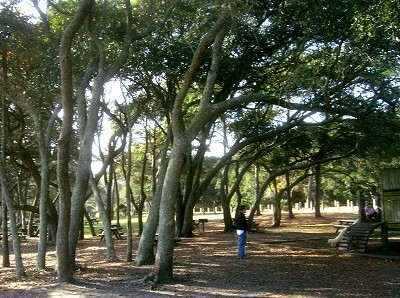 The base closed in the 1990s and since has become a desirable retro community for Myrtle Beach residents. Seagate Village real estate is very diverse, but all of the homes have a common theme; 1950s ranch-style brick homes. Many of the homes are duplex style, but there are also many stand-alone single-family homes for sale in Seagate Village. Living in this historic neighborhood comes with many amenities; spacious yards, large trees, and other plantings, sidewalks, playground, and even a dog park! Don't want to deal with yard work or maintaining that huge yard? No problem! The home owner's association takes care of weekly landscaping and yard-work. 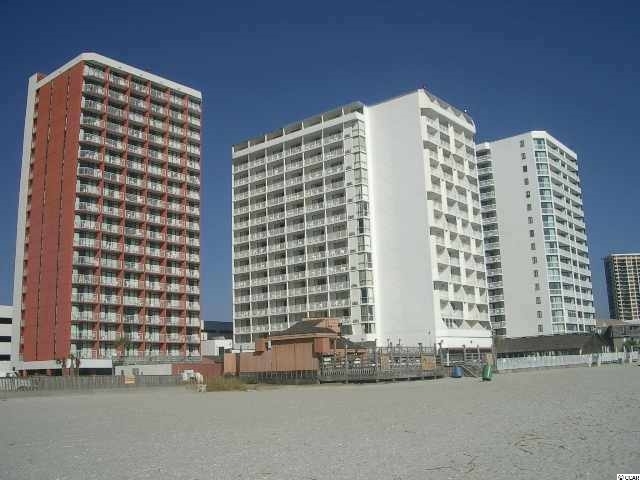 Seagate Village is also in an ideal location for living in Myrtle Beach. This Myrtle Beach family neighborhood is very close to the airport, across business 17/South Kings Hwy from The Myrtle Beach State Park, and right next to The Market Common! You can't find a more centrally located residential community in Myrtle Beach. 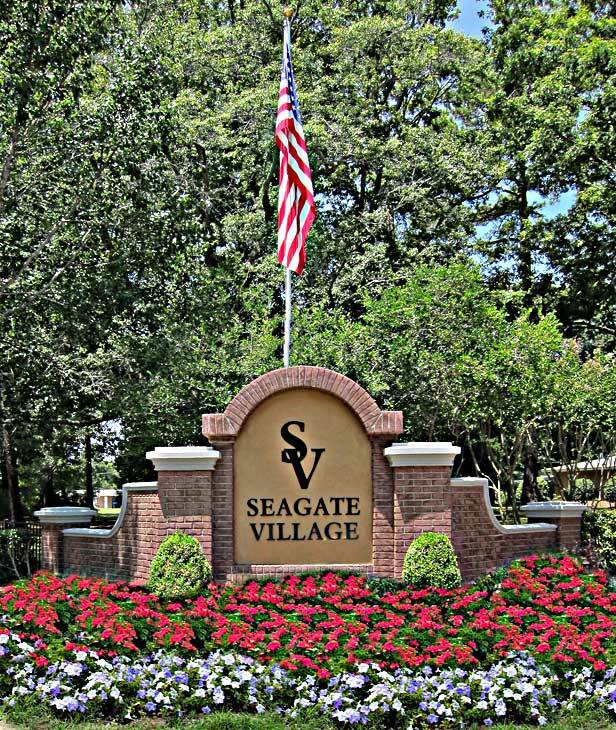 Let us help you find your perfect house in Seagate Village today!